When I wake up in the mornings, the first thing I do is start worshipping the Lord, praying in the Spirit and reading the Word… in that order. 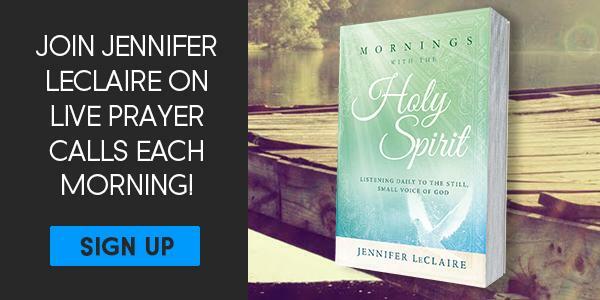 In correlation with my devotional, Mornings With the Holy Spirit, I’ve launched M-F prayer calls. I’ll read a devotion for the day, and launch into prayer with you and for you. IF YOU WOULD LIKE TO SOW A SEED DIRECTLY TO JENNIFER’S MINISTRY GO TO JENNIFERLECLAIRE.ORG/DONATE, VISIT PAYPAL.ME/JENNIFERLECLAIRE OR TEXT THE WORD PRAY TO 754-701-2161. 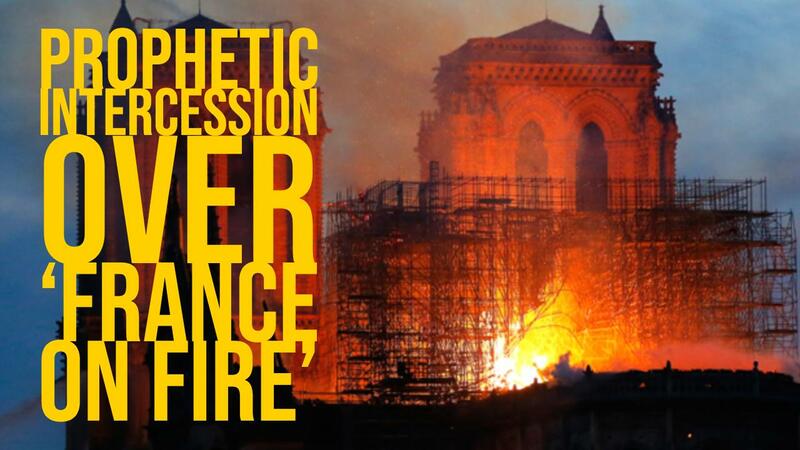 After the horrifying site of Notre Dame burning, and given my prophetic word about “France on Fire” (https://jenniferleclaire.org/articles/france-on-fire-prophecy-warns-of-potential-terror/) I am calling a special prayer session for France. Will you join me? The dial in will be sent the day of the call. 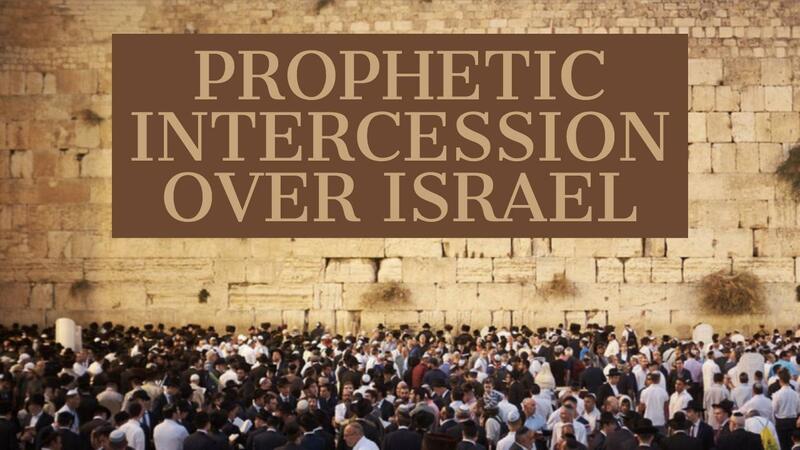 Join me for this special prayer call over Israel. Although Netanyahu won the election, the fight is not over. Dial in instructions will be sent before the call. The Spirit of God is restoring women today. The seed of the female gender is God’s weapon to overthrow Satan’s forces in the earth realm. As you read this book, position yourself for restoration! God’s plan for women in the Kingdom goes far beyond what you have experienced so far! What does an apostolic woman look like? 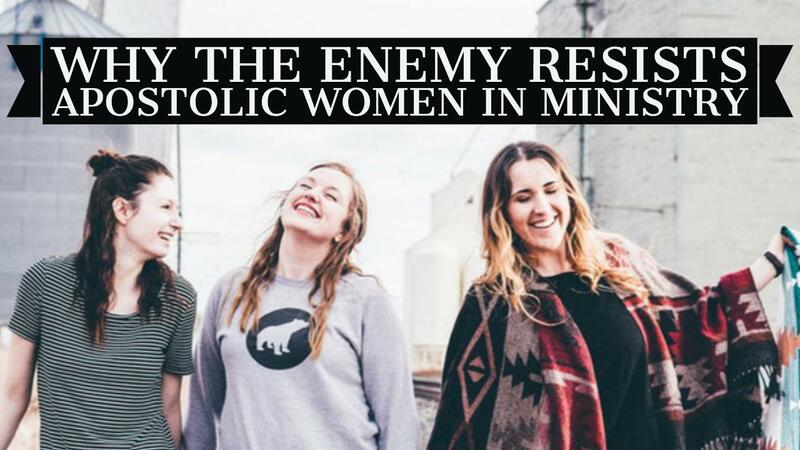 Why does the enemy resist women in ministry? Awakening Healing Rooms is part of the International Association of Healing Rooms (IAHR). We have trained ministers to pray healing over the sick according to John G. Lake’s model. Remember, Jesus said: “And these signs will follow those that believe: In My name they will cast out demons; they will speak with new tongues; … they will lay hands on the sick, and they will recover” (Mark 16:17-18). 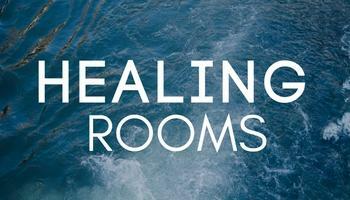 Our Healing Room hours are Friday nights at 7:00 and closing at 9:00 p.m. When you arrive, you’ll be asked to sign in. We pray on a first-come, first serviced basis. I was diagnosed with stage 4 colon cancer and I came for healing prayers at [Awakening Healing Rooms]. Many different prayer warriors prayed for me and taught me how to pray. I also received the baptism of the Holy Spirit there as well. Back in September I received a great miracle. I was dealing with constant pain around my left hip area. It was plaguing me for about three months all the while when I was at the healing rooms. It progressively was so bad that I was unable to sleep. I began taking a morphine based pain med to alleviate my pain. I would squirm around all night. I then went to Sloan in NY for a procedure to put in a pump that would direct chemo meds directly into my liver since they had seen two new spots in my liver. As soon as I woke up Frank had to deliver bad news which was that I was not a candidate for that treatment because they had found additional disease. But oddly I had that peace that surpasses all understanding. And while I recovered in the hospital walking the floors I encountered many other patients in similar predicaments. We began laying hands on the sick and praying for healing. I even prayed for my roommate who was a Muslim. We were so bold and empowered while there and because of just attending your seminar. I saw my oncologist yesterday and I have been receiving 12 chemo treatments. I had a pet scan in January and they never called me with the results. I considered calling them but decided that that report really didn’t matter because I only listen to the report of the Lord. So I finally received the results yesterday and the doctor said that it was perfect. They saw nothing. The conclusion at the bottom said metabolic resolution of previous metastases!! And the doctor mentioned something to me that I wasn’t even aware of. He said that the spot they saw in the pelvic area is also gone. Now I realize that was the cause of my pain all along. So really what that tells me and what I believe is that that day in September I was healed of cancer along with the pain!! At that point I had only received one chemo treatment. I know the medical community will take credit for my healing because of the chemo but I know different. I am giving God all the glory. BE A LIVE OR ONLINE STUDENT! The School of the Apostles offers sound doctrine, godly wisdom, practical insight, impartation and activation from a voice you can trust. Students can watch online or come in person. God does not want you to be poor anymore. He’s called you to walk in health and prosper, even as your soul prospers 3 John 1:2. 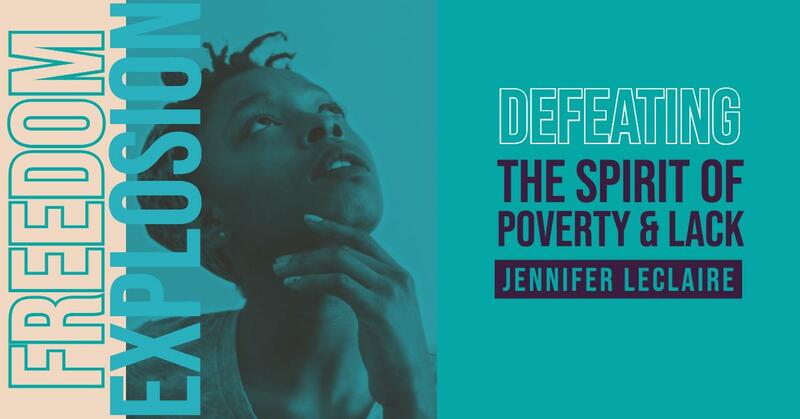 Join us as Apostle Jennifer LeClaire brings a prophetic teaching with God-given strategies to crush the spirit of poverty in your life. 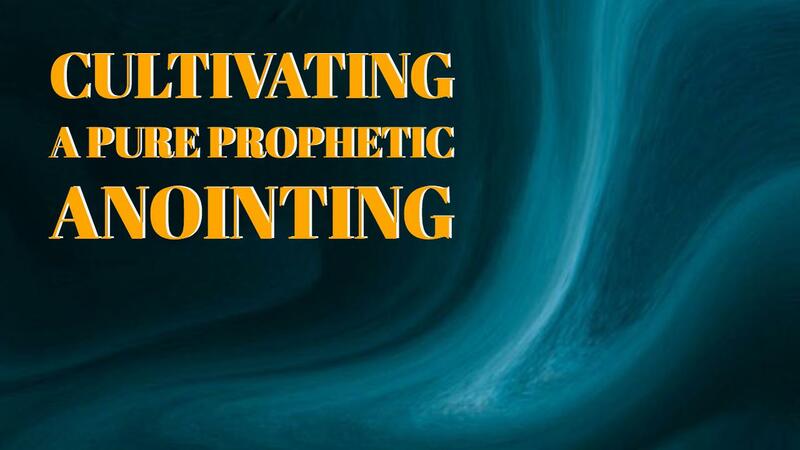 Join Jennifer LeClaire and Ryan Johnson for this online prophetic training webinar: Cultivating a Prophetic Anointing. You don’t want to miss this one! Register and we’ll send you the link to the replay even if you miss the live event. 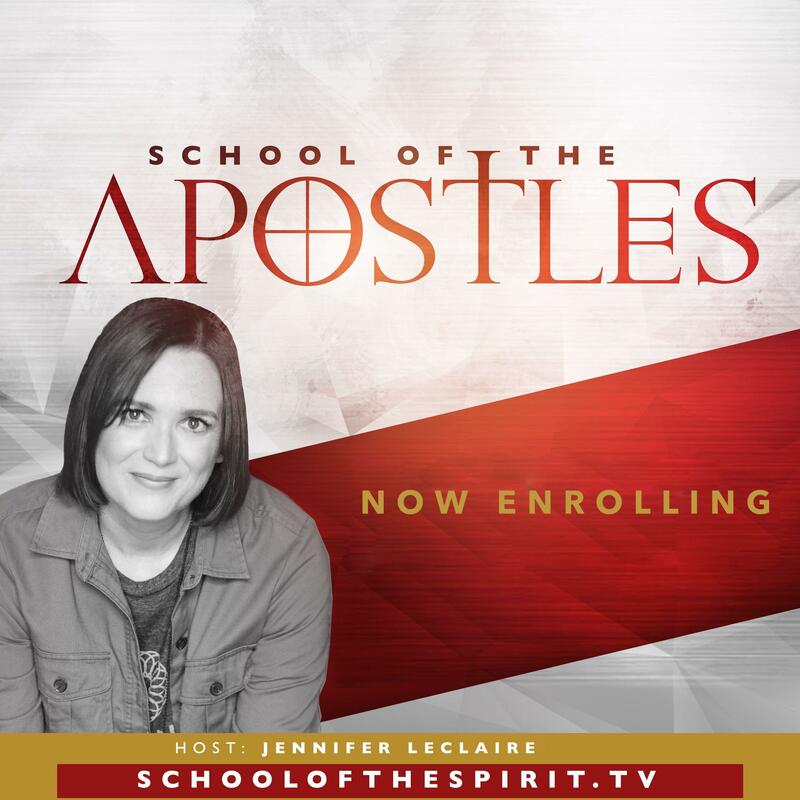 You can check out Jennifer’s School of the Prophetic at http://www.schoolofthespirit.tv. 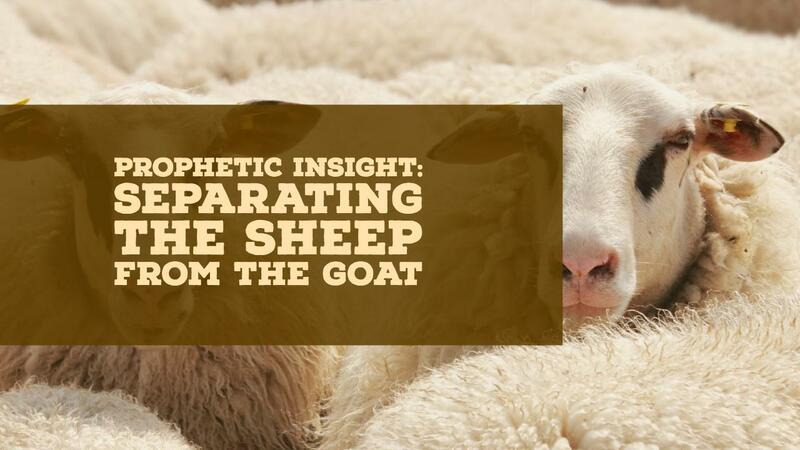 We’re in a season of separating sheep from goat. Would you know how to tell the difference? Join Jennifer LeClaire and Derrk Gates as they offer prophetic insight into the season we’re in.